Learn to fold from one of the many instructional video tutorials listed below! If you have folded a model from one of these videos, feel free to submit a photo to be displayed in the YouTube Gallery. The most recent origami tutorials and book reviews by Evan Zodl. The most popular origami tutorials by Evan Zodl. 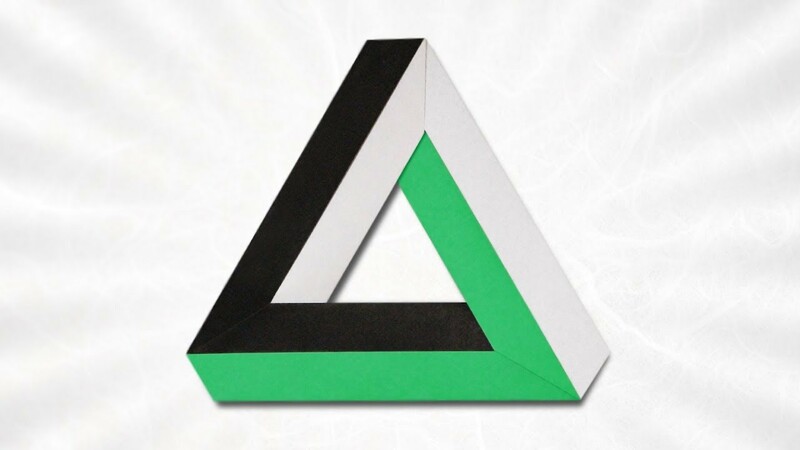 Learn the fundamentals of origami with video tutorials by Evan Zodl. Learn how to fold a variety of simple origami designs with video tutorials by Evan Zodl. 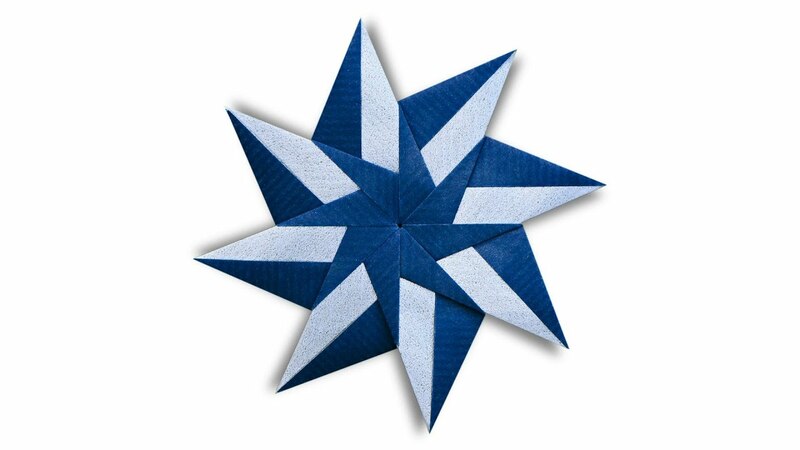 Learn how to fold a variety of intermediate origami designs with video tutorials by Evan Zodl. Learn how to fold a variety of complex origami designs with video tutorials by Evan Zodl. Looking for a new book to add to your collection? Check out these book reviews of the latest and greatest origami books. Learn how to fold a variety of holiday-themed origami designs with video tutorials by Evan Zodl.